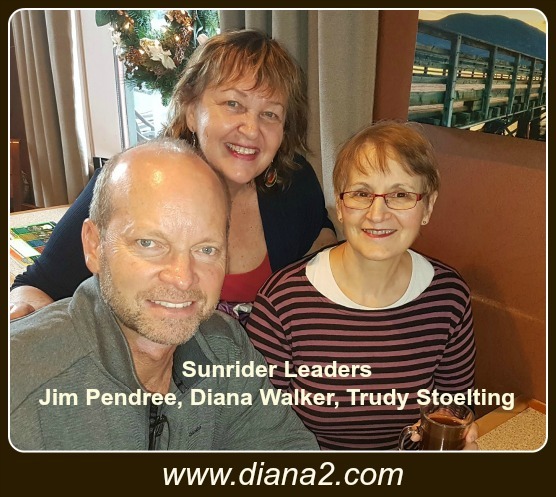 Sunrider Canada Diana Walker Sunrider Webinar hosted by Jim Pendree on January 26, 2017. 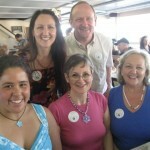 This Sunrider Webinar was organized and led by Jim Pendree, with input from Diana Walker, Trudy Stoelting, Barb Rowe, Marlys McRae and other Sunrider Canada leaders. Topic – What is unique about the Sunrider Products, the Quality of Sunrider Whole Foods, and the Sunrider Basic Nutrition: Quinary, NuPlus, Vitashake, Sunrider Stevia, Calli and Fortune Delight were all covered. The stories from the Sunriders that helped with the call were very good…wow….! I hope you have a chance to listen. It is our pleasure to provide our combined knowledge and experience with Sunrider Chinese Herbal Nutrition. 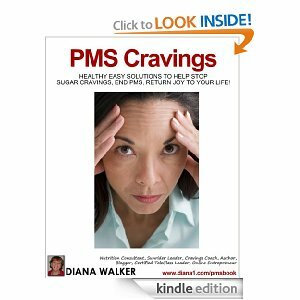 Feel free to share with others!